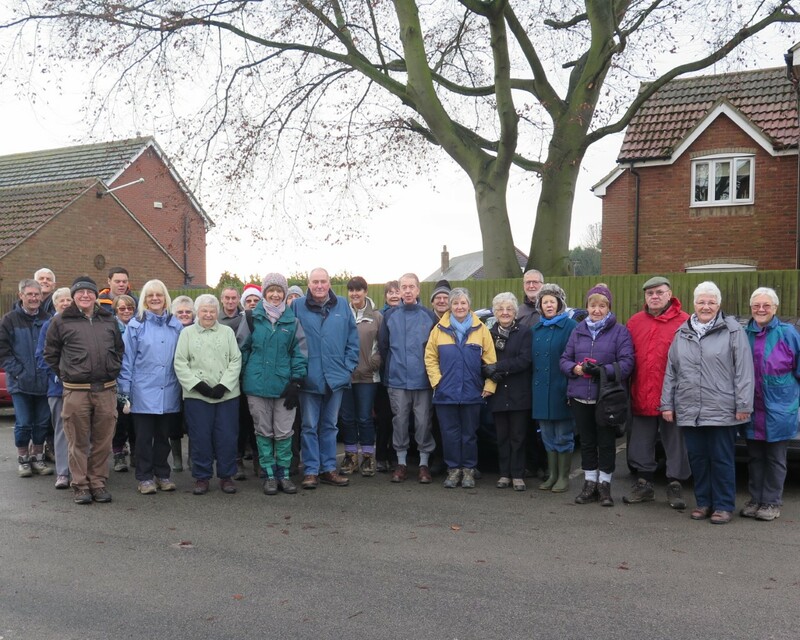 The Snaith and Cowick Walking Group was formed on 2007 to offer guided walks on Tuesdays. Snaith’s location on the Trans Pennine Trail, the very popular Heritage Walks and the fact that Snaith is a Walkers are Welcome town, have all contributed to an increase in walking in the area. The group welcomes new walkers and anyone can join any of the walks on offer. No need to book – just turn up. Unfortunately we cannot accept dogs as we may be walking where cattle are present. Children under 16 must be accompanied by an adult. There will be a short walk (approx. 90 minutes walking) at 10:00am every Tuesday from Snaith Station Car Park. For details of other walks, please click on the links below. Snaith and Cowick Town Council endeavour to keep all public footpaths in their area well signed and accessible but in the unlikely event of you experiencing a problem please report it to the Council using the contact page on this website.